Insurance is available to all clients who book their move with JamVans to give you that extra piece of mind. For more information about us and the services we can offer, why not get in touch today! 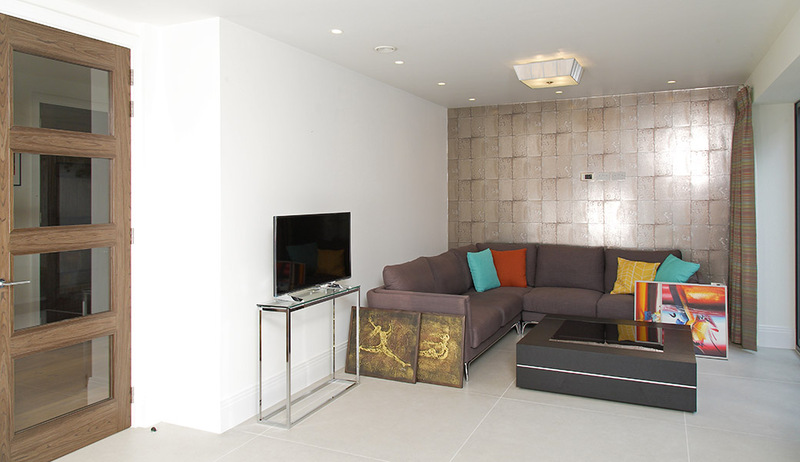 As a multi award-winning removal company you can be assured that your belongings are in safe hands. However we are experienced enough to know that accidents can happen. In unlikely event of any damage occurring to your personal effects, our optional insurance cover will give you complete piece of mind. Your belongings will be fully covered by our comprehensive removal insurance policy on which you will be able to claim in the event of damage caused during your move. What’s included when you take out removals insurance with us? Many companies offer liability cover and not insurance cover within their quotes. Therefore in the event of a claim you will only receive the current market value of your belongings and not new for old cover. In addition, you will not be able to liaise directly with the insurer and can often lead to an unfair settlement with no ombudsman service to review the outcome. The insurance offered with JamVans is underwritten by a specialist removals insurer. It is inexpensive, specific to your move/storage and does not affect your home insurance premiums in the event of a claim. You do have the option of checking with your own home insurance policy as to whether your removal is covered. Subject to giving us instructions to insure, we can arrange cover on your behalf which is underwritten AXA Insurance UK plc, authorised by the Prudential Regulation Authority and regulated by the Financial Conduct Authority and the Prudential Regulation Authority. 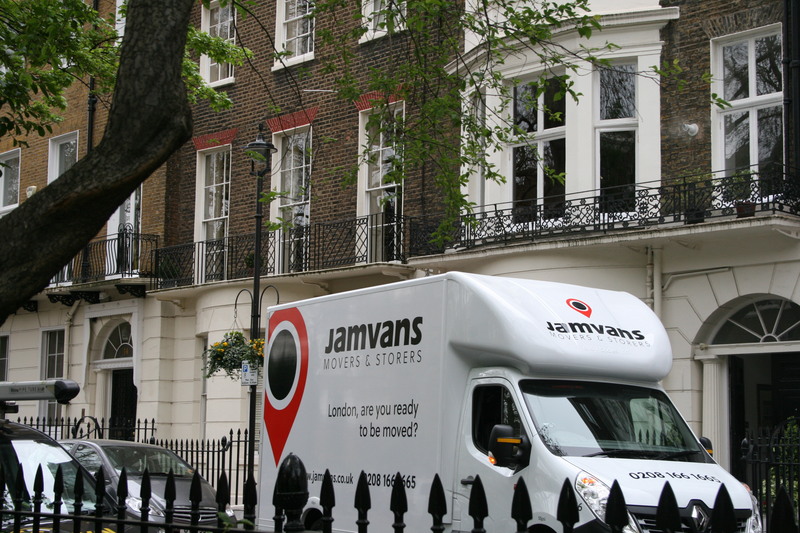 To safeguard your belongings when moving, check out our slider below to see how your belongings will be protected with a JamVans European move. We've put together a list of the most common questions we are asked and answered them here.